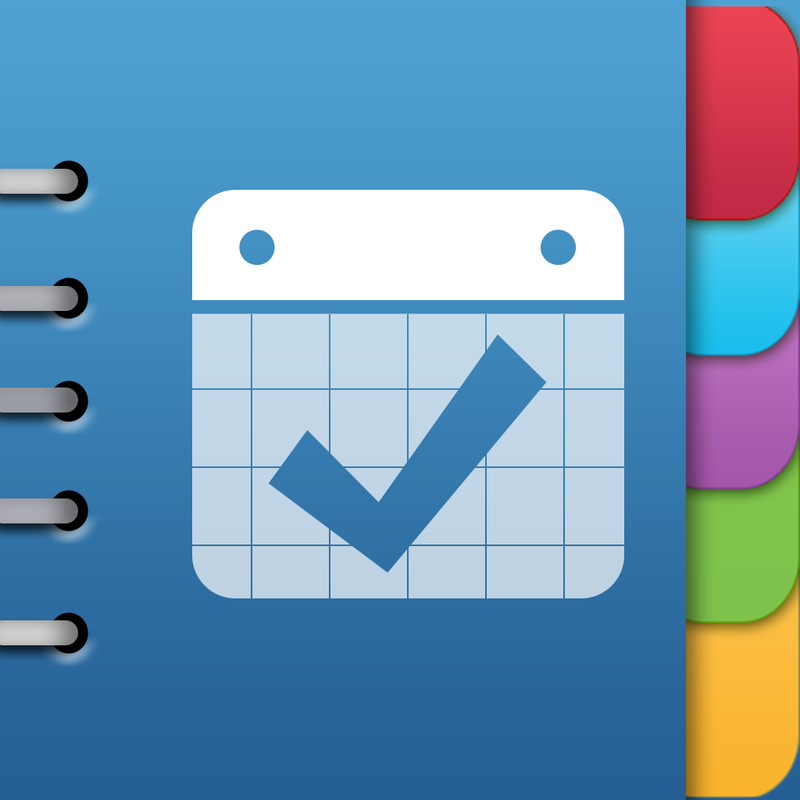 Are you a fan of the popular all-in-one productivity app Pocket Informant? 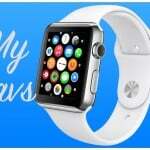 Do you have an Apple Watch? If your answer to both questions is in the affirmative, then better add the installation of the app’s latest update to your agenda today. 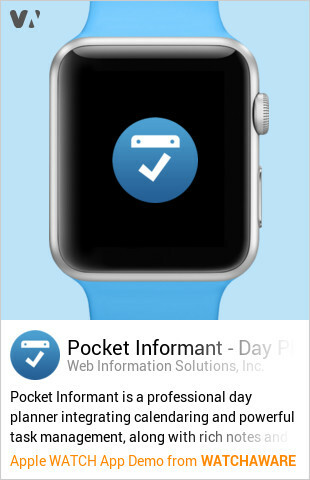 Indeed, the latest update to Pocket Informant adds support for Apple Watch. This means that you can now have on-the-go access to certain Pocket Informant functions right from your wrist. As shown in the preview below courtesy of our sister site, WatchAware, Pocket Informant for Apple Watch provides quick and easy access to your events, due tasks, projects, and starred items. Notably, it includes Force Touch options for starring, completing, deleting, and adding notes to tasks, and for adding new events, tasks and notes. What’s that? You don’t have an Apple Watch? Well, the latest update to Pocket Informant also brings a number of improvements to the iOS app itself. Foremost among these improvements is the ability to automatically import reminders (including ones created through Siri) into any project. And on iOS 8, Pocket Informant now shows the operating system’s native document browser, allowing you to save and access your backups through supported cloud storage services, as opposed to Dropbox only. Moreover, backups now also store settings, photo attachments, and voice notes. Compatible with iPhone, iPod touch, and iPad running iOS 8.0 or later, and optimized for Apple Watch, the new version of Pocket Informant is available now on the App Store for free. Pocket Informant offers a number of in-app purchases for unlocking additional features, including a one-time $14.99 upgrade for accessing full Premium functionality. See also: Skype Qik gains support for captions, music and photos, Tweetbot for Mac gets new quoted tweet style and more, and All hail the mayor in a new Swarm by Foursquare update.